Celebrating the seventh issue launch of White Zinfandel, the feast for White Zinf Offal/NO 7 took place at the neglected and forgotten Modernist masterpiece that is the Schindler Church in Los Angeles, during the LA Art Book Fair, in partnership with Printed Matter. Oversized material bibs that function as the table cloth are the limited editions that each guest left with. 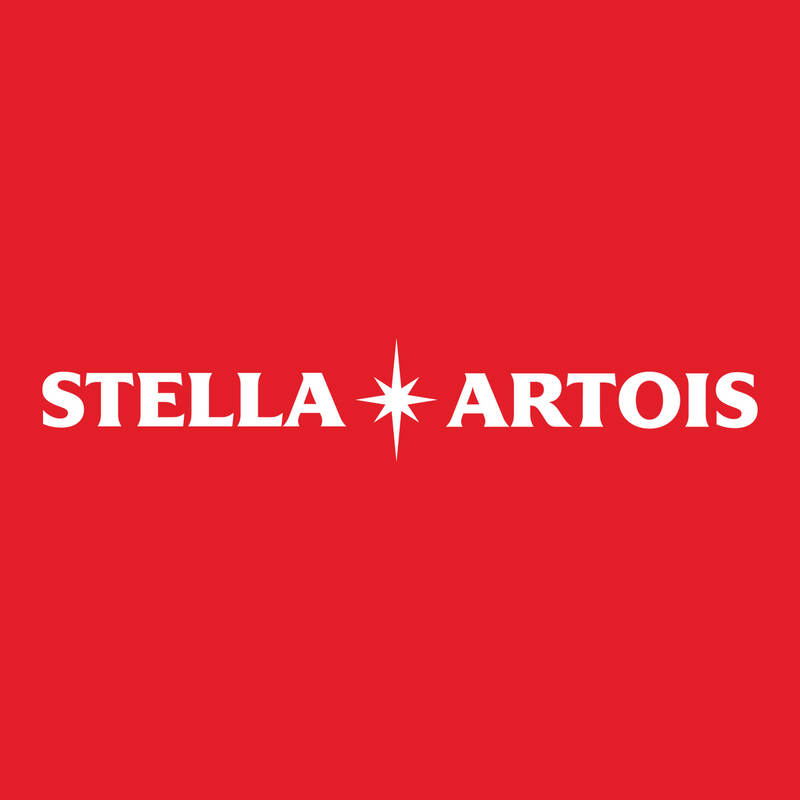 Hosted by 501(c)3 Foundation, sponsored by Stella Artois, with support from the Freehand Hotel.